All opaque and transparent ballistic materials are test-certified by approved laboratories. With expansive skills in the domain of research and development, design, engineering and technology, Octagon Invest in coordination with both strategic partners, SCAI & Glassek, expertly contributes in the development process and workforce training, to create specialized products anticipating and fulfilling customers' needs and expectations of high standards of armoring. Octagon Invest allies with its strategic partners to present the newest achievement in technology and armoring techniques. 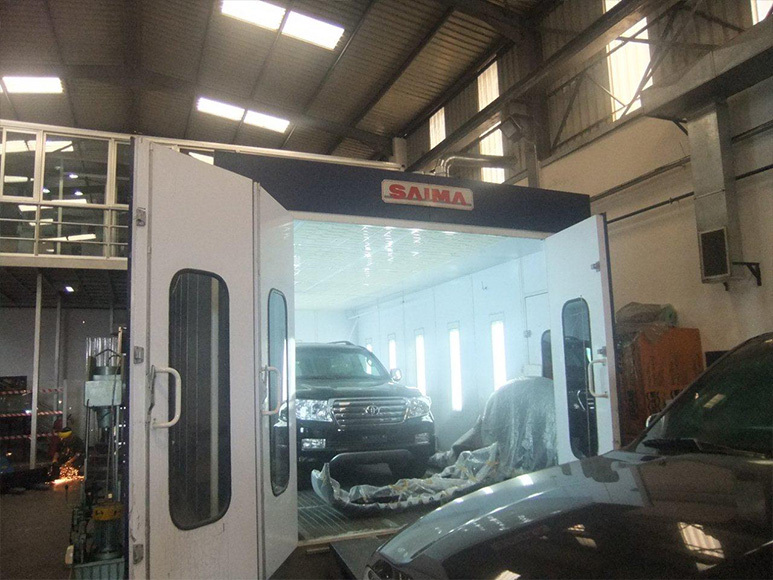 We proudly empower all our facilities with the most technically advanced machinery.